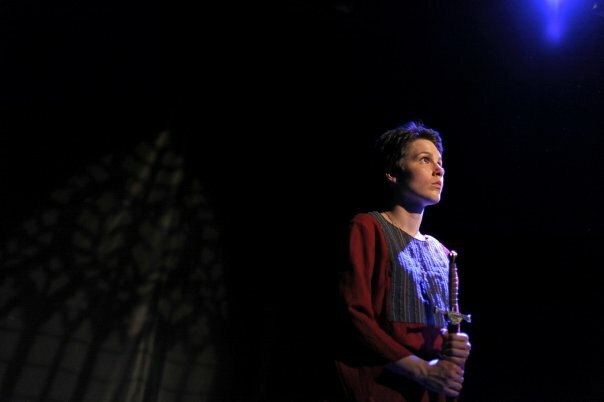 A couple years ago Theatre by the River produced Saint Joan at Saint Boniface's Theatre de la Chapelle. 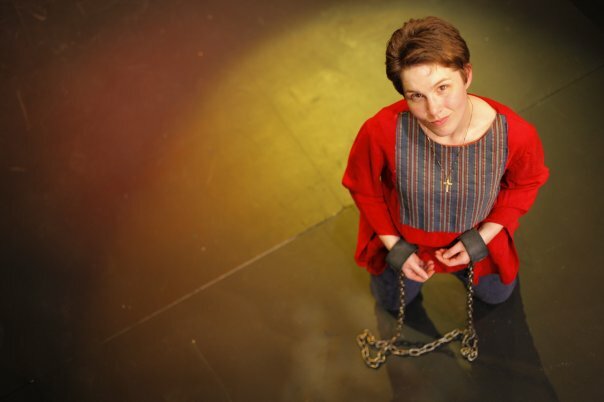 Mel Marginet (TBTR's co-Artistic Director), the company and I had all been captured by Shaw's adaptation of Joan of Arc's story. It's a complex storm of interweaving politics, religion and nationalism all spinning around - and eventually destroying - a sweet, young girl who just wants to obey the voices in her head. Reading the trial scene (when Joan is condemned to the flames) brought shivers and tears to all of us. What passions would make someone set another human being on fire? What passion would drive someone to embrace that death? There's a reading of the play this Monday - it's a fundraiser for the Performing Arts Lodge (assisted living for retired theatre artists). Come to support a good cause, come to see a stellar cast (the list is below). But mostly, come to see one of the most moving scenes in the theatre canon.